MADEC - Painter/Decorator, Windows/Doors/Conservatories based in Coombe Hill Road, West Sussex. 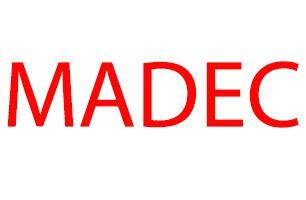 Hi and welcome to MADEC. We are Mike and Adrian, friendly, professional and reliable. We have over 20 years’ experience in repairing and draught proofing box sash windows and interior & exterior decorating. Based in East Grinstead and West Malling, we cover a wide range of property services to both residential and commercial customers within the South East region. We pride ourselves in going that little bit further with all of our clients, we are fully insured and offer no obligations quotes. Call us today and see how we can help you realise your next project.